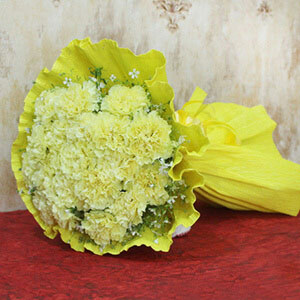 The availability of Green Fillers in this bouquet depends on seasonal and local factors. 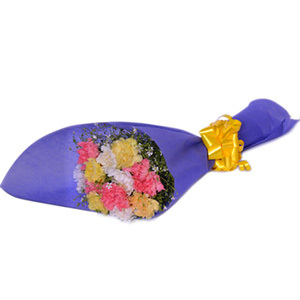 The colorful packing paper and ribbon can be reused used to pack gifts. Orchids have the smallest seeds in this world. This becomes a big challenge for the people engaged in their cultivation. Are you looking for something special that can melt the heart of your dear one on a special occasion? 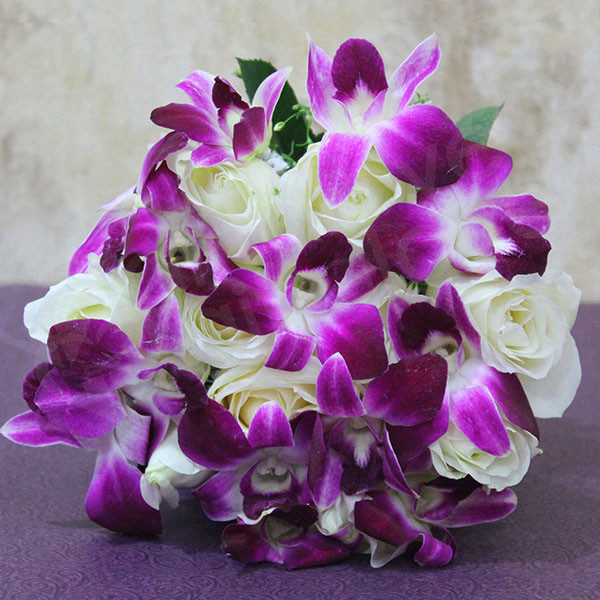 Here we bring you this attractive bouquet of Purple Orchids and White Roses that will certainly express the feelings of your heart to the recipients. Order now! 4 Perfect wrapping and beautiful one! Thanks Giftalove for that bunch of amazing flowers. 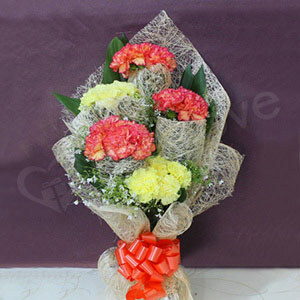 4 Bouquet at decent price. 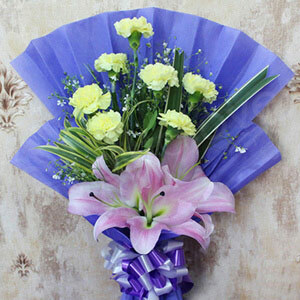 Bouquet was delivered on the time. But I am not satisfied with the packaging. It could have been better. Over all I am satisfied.